22-year-old Mariah Bell is being accused of deliberately slashing her Korean rival with her skate during warm-ups at the ISU World Figure Skating Championships in Japan yesterday. 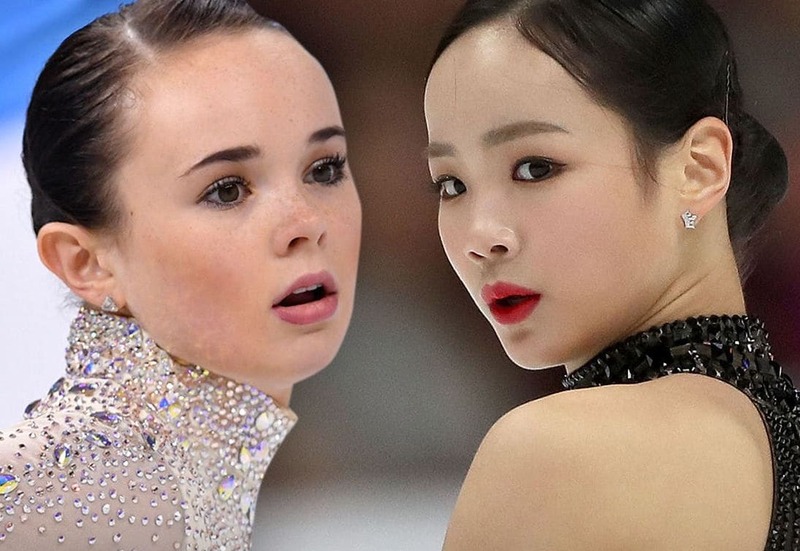 Lim Eun-soo is calling for an investigation after she alleges that her rival came crashing into her from behind skate first. According to reports, the two had been training together for months, with Bell consistently bullying Eun-soo. Eun-soo suffered a gash on her calf, still allowing her to compete and finishing ahead of Bell in 5th place. Eun-soo’s team still went to the Korea Skating Union to ask for a formal investigation.